يقع Moonee Valley Views Apartments في Essendon, ملبورن, هو خيار شائع بين المسافرين. يقع مركز المدينة المثير على بعد 4km فقط. بالنسبة لمن يريد الخروج، هذه بعض المعالم السياحية المتوفرة للزوار ‪Golden Mile Heritage Trail‬, Royal Melbourne Showgrounds Exibition Pavilion, Flemington Racecourse Market. 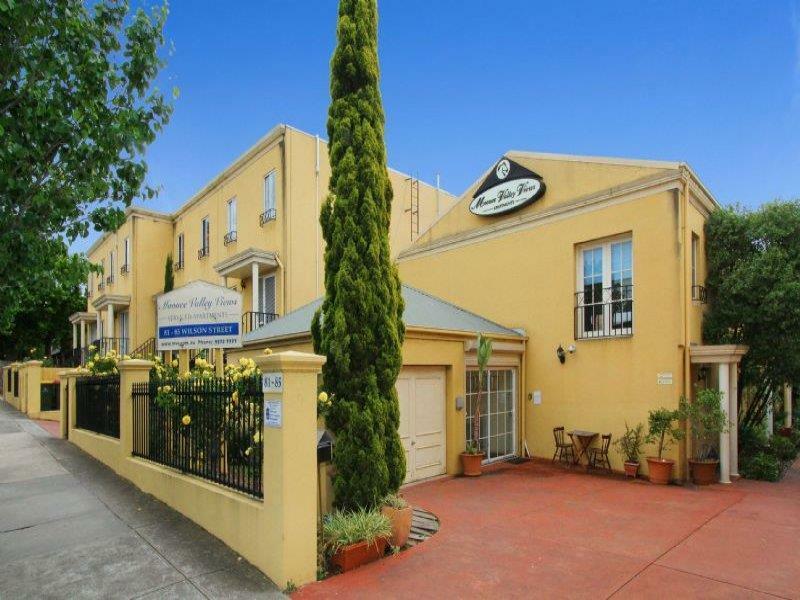 يعمل Moonee Valley Views Apartments على ضمان إقامة مريحة لضيوفه من خلال خدماته الممتازة وحسن ضيافته. يمكن للنزلاء الاستمتاع بالميزات التالية: واي فاي مجاني في جميع الغرف, مكتب الاستقبال على مدار الساعة, تخزين الأمتعة, واي فاي في المناطق العامة, خدمة صف السيارات أثناء إقامتهم في هذا المكان الرائع. ادخل إلى واحدة من الغرف 11 وتخلص من عناء نهار طويل بمساعدة مجموعة كبيرة من الخدمات كمثل تلفزيون بشاشة مسطحة, اتصال لاسلكي بالإنترنت, اتصال لاسلكي بشبكة الإنترنت (مجاني), غرف لغير المدخنين, مكيف هواء الموجودة في بعض الغرف. كما أن مجموعة الخدمات الواسعة الموجودة في الفندق لضمان راحتك تترك لك الكثير من الخيارات لقضاء وقتك أثناء فترة إقامتك. اكتشف مزيجاً ساحراً من الخدمة الاحترافية والخيارات الواسعة من وسائل الراحة والمتعة في Moonee Valley Views Apartments. The apartment was well appointed & in a great location for Moonee Valley Racecourse, but it had a musty smell like it hadn't been aired in a while. The windows were very difficult to open. The apartment overall is tired & dated. We had a great stay here. Check in was very simple and staff were helpful. The 4 bedroom apartment was nice and spacious. We will definitely stay here again! All good other than the room had clearly been a smoking room and the smell was quite strong. Being a senior traveller I found the 2 flights of internal stairs from the garage to the bedroom very steep and dangerous for seniors. Reception was not attended either at booking in or out. The gentleman was very nice and helpful when he came after I phoned on checking in. Street was a little dark. This property would be OK for younger people and families but not for seniors or those with mobility issues. It was a little difficult to find the laundry, however I was so pleased the apartment had one. Wifi a little weak, but not the end of the world. The apartment is very spacious and a big plus was the locked garage. Staff was very helpful with information concerning parking in the City Centre and which public transport to use. 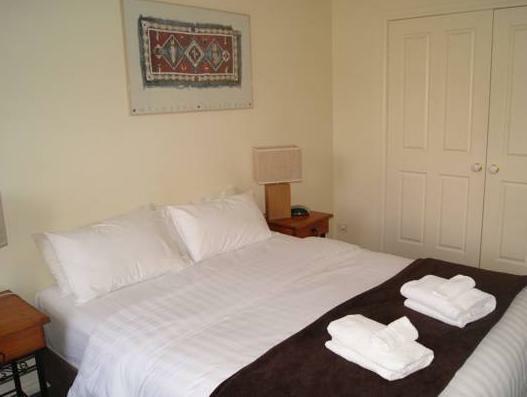 We certainly recommend Moonee Valley Views Apartments. Very tired looking facility, in need of paint and update. Comfortable but needs upgrade ! 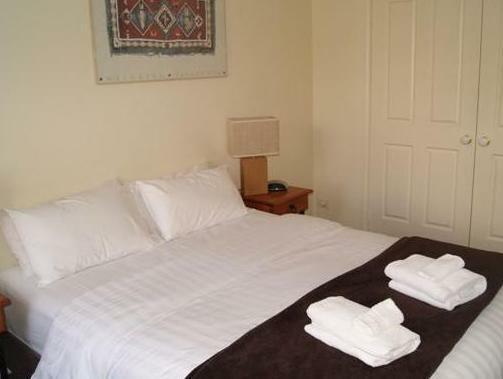 Location to racecourse, friendly staff, good size of apartments. Early check-in as organised was appreciated. Terrible service from manager. Do not stay here. Manager needs to take a course in customer service !!! 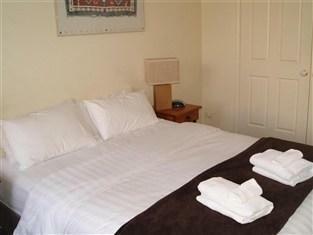 Great place to stay very roomy with close proximity to great places to eat. Provided all the essentials we needed. Needed a room near the airport and chose to stay as the price and quality appeared to be good. After an easy check-in, I was pleasantly suprised by the size of the appartment. I was upgraded to a 4 bedroom which would suit a family. Bear in mind the fourth bedroom is a bit small. Also there is only one upstairs bathroom. Spare toilet downstairs in laundry. If you don't have a car the location is not so good. Otherwise it's a perfect balance between close to the city and Brunswick. Would stay again. @nd visit to these apartments and once again a rewarding visit.